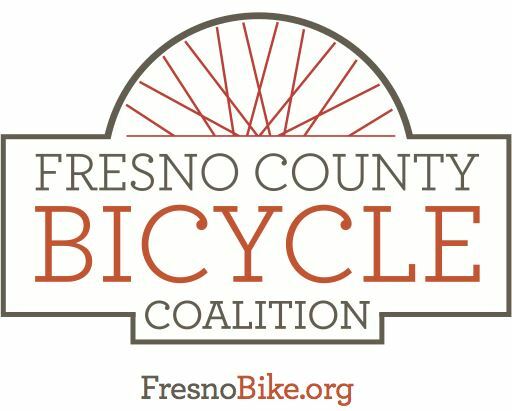 The Fresno County Bicycle Coalition is excited to announce that we have accepted a grant from the Central California Community Foundation to organize a ciclovia in Fresno! Open streets initiatives temporarily close streets to automobile traffic, so that people may use them for walking, bicycling, dancing, playing, and socializing. With more than 100 documented initiatives in North America, open streets are increasingly common in cities seeking innovative ways to achieve environmental, social, economic, and public health goals.